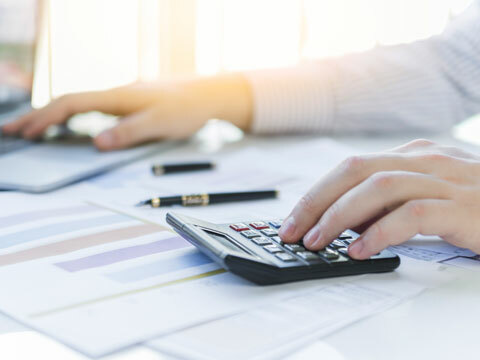 At Su & Co Accountants are determined to help you succeed using their expertise and advantageous reputation. 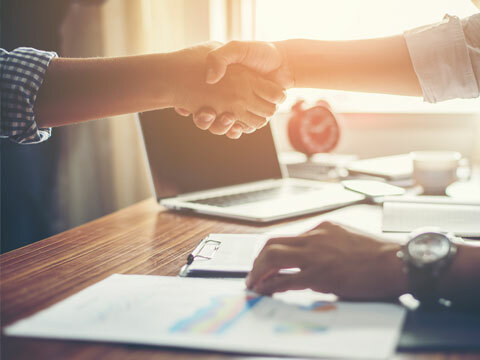 We pride ourselves on our ability and knowledge of how your business can work for you, and we want to ensure that your performance is at its best. 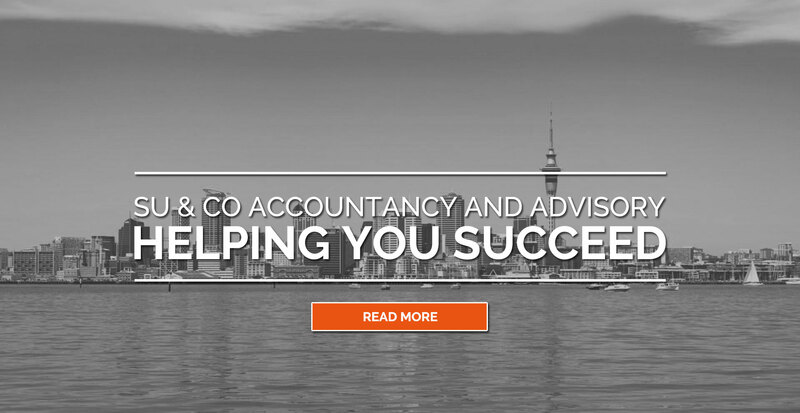 Includes management accounting, IRD, GST, PAYE, Payroll, Company formation and more. 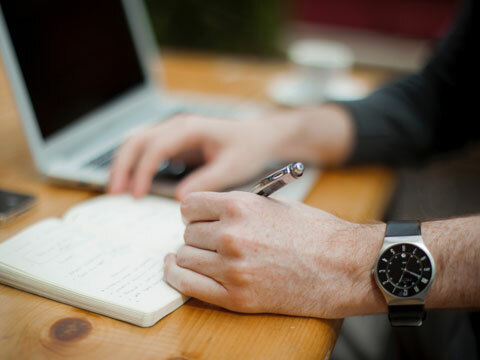 Includes Tax investigation support, Audit protection, International advice and more. 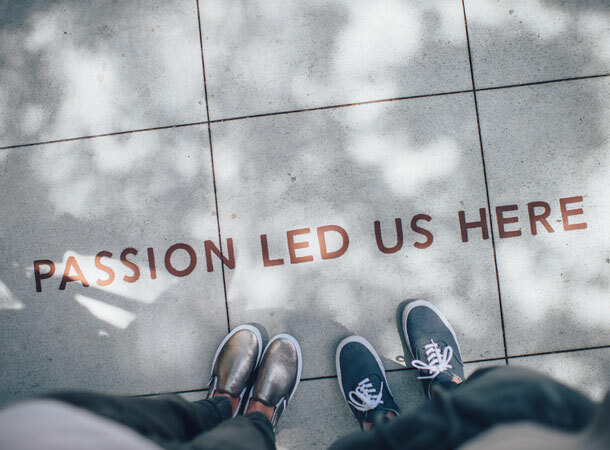 Includes Financial Awareness Coaching, Business restructuring, Xero, MYOB training, Due diligence, Personal wealth planning and more. Includes general business and tax training and accounting system training. 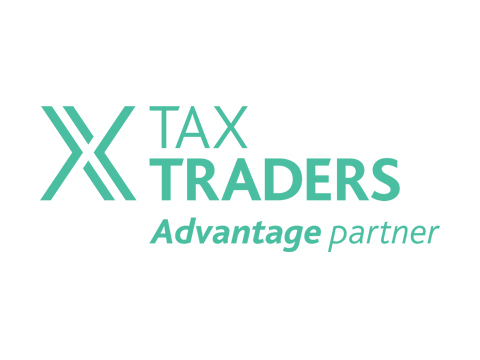 We provide Tax pooling to our clients, using an exclusive agreement with Tax Traders. 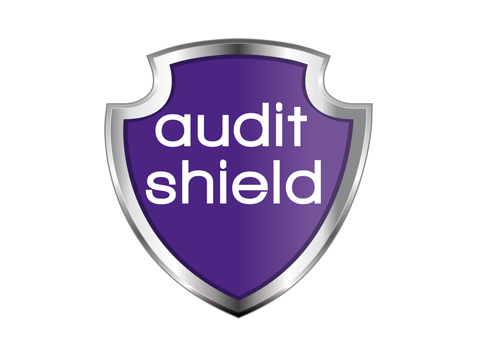 We offer the Audit Shield Master Policy to our clients which provides for the payment of professional fees incurred in the event that you are selected for an audit, enquiry, investigation or review (audit activity) instigated by Inland Revenue. 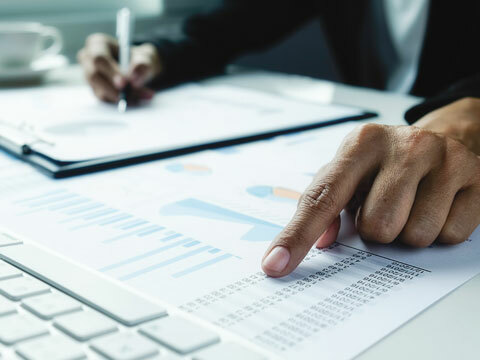 Astute cash flow management is essential for operating a successful business. 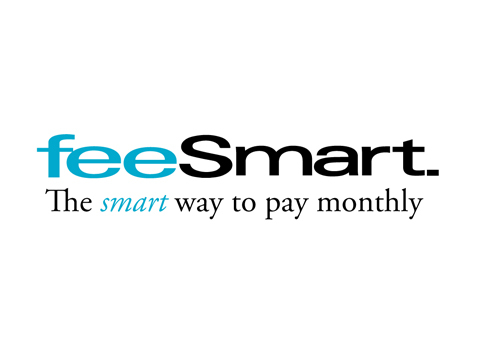 feeSmart is a monthly payment option for businesses who prefer to spread their professional fees over a term.